I thought I’d share a few photos from a trip to Helsinki back in March. Finland was never a destination that was particularly high on my bucket list but cheap flights and a desire to escape sent my manfriend and I off to the coldest climate I have ever experienced – minus 10 degrees, anyone?! Let’s start with our Scandi apartment of dreams – what a beauty. I put my hours of procrastination on Airbnb to good use and found this little apartment around ten minutes walk from the main city centre. The decor was spot on to my taste (and Pinterest board). Look at that living room! Something worth noting about Helsinki is that it’s a very safe city; people leave their bikes unlocked, abandon prams outside tiny restaurants and are all round very relaxed. When we first walked to our apartment, I was a little worried because it seemed to be hidden away down dark streets but I never once felt threatened – huge bonus! We ticked off just about everything on our Helsinki to do list and I highly recommend the short ferry journey over to the island of Suomenlinna. The inhabited 18th century sea fortress spans over six tiny islands and feels like a really step back in time. I felt like I was on a film set with the wooden buildings and cobbled streets, even feeling a little eerie because it was so desolate due to the time of year! As well as the sites to see on land, we wandered off track to find a tiny beach in time for the sunset – so beautiful! During our stay we stopped by other key landmarks such as Helsinki Cathedral and Temppeliaukio Church, which was excavated into a huge rock in the 1960s. From the outside it really just looks like a big ol’ rock but it was beautiful inside and made me think of the Room of Requirement (don’t you worry, non Potterheads). The day after a night of snowfall, we spent a particularly energetic day walking over ten miles around the city. 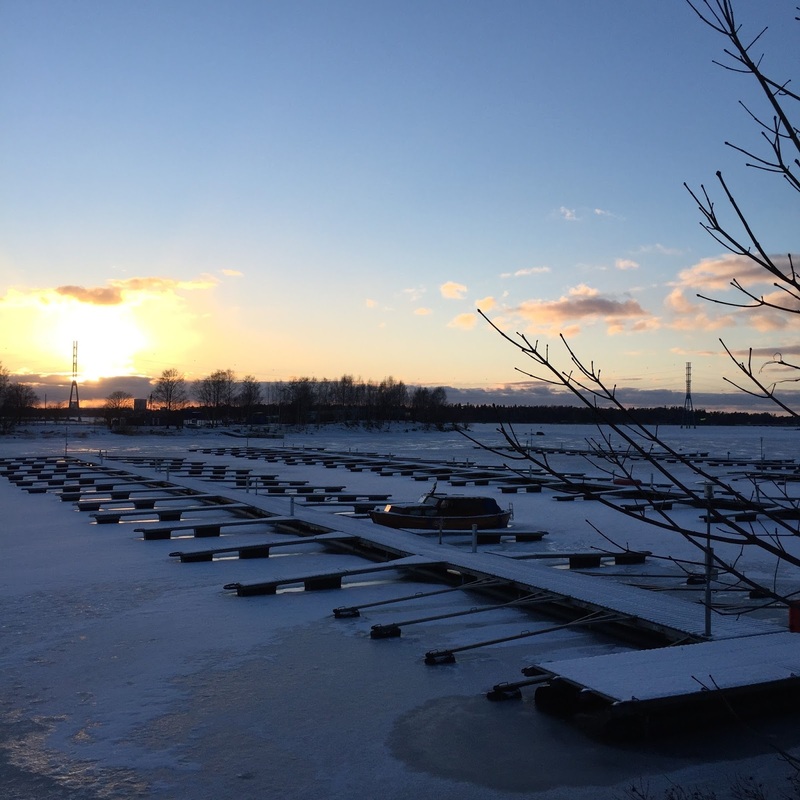 With a few tea stops on the way to defrost, we got to see so many of the unspoken beauty spots Helsinki has to offer and I really recommend exploring the city by foot. It isn’t a big city and we only used public transport for our airport transfers! 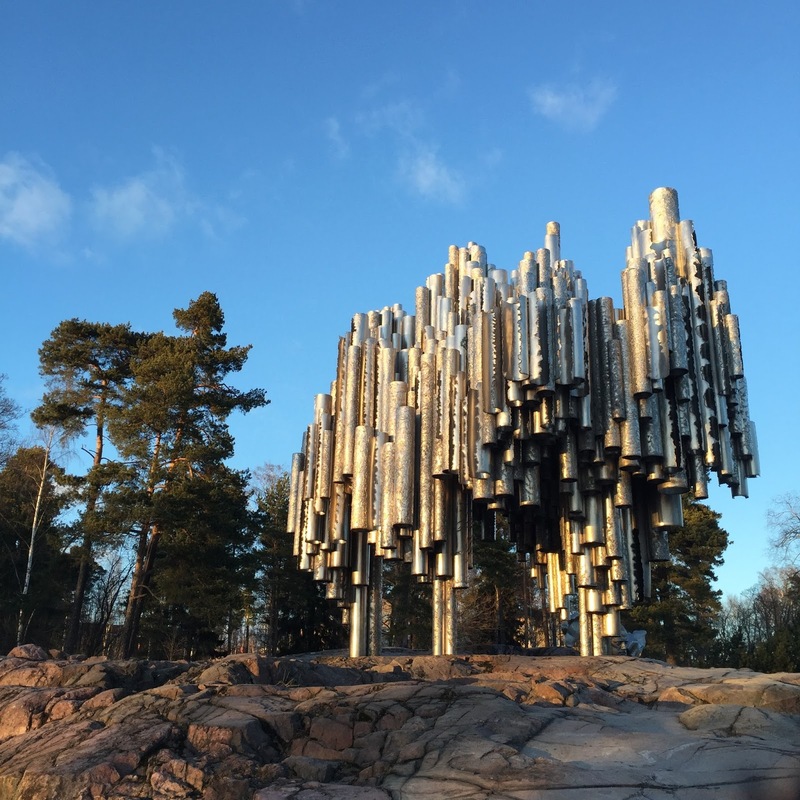 That day, we stumbled across the Sibelius Monument, dedicated to the Finnish composer. From photos on Google I was a bit of a snob and thought it just looked like a load of metal tubes thrown together but it really stood out against the untouched snow and frozen sea opposite. I would love to go back to Finland and explore some of the greener areas the country has to offer outside of the capital, especially in the summer. 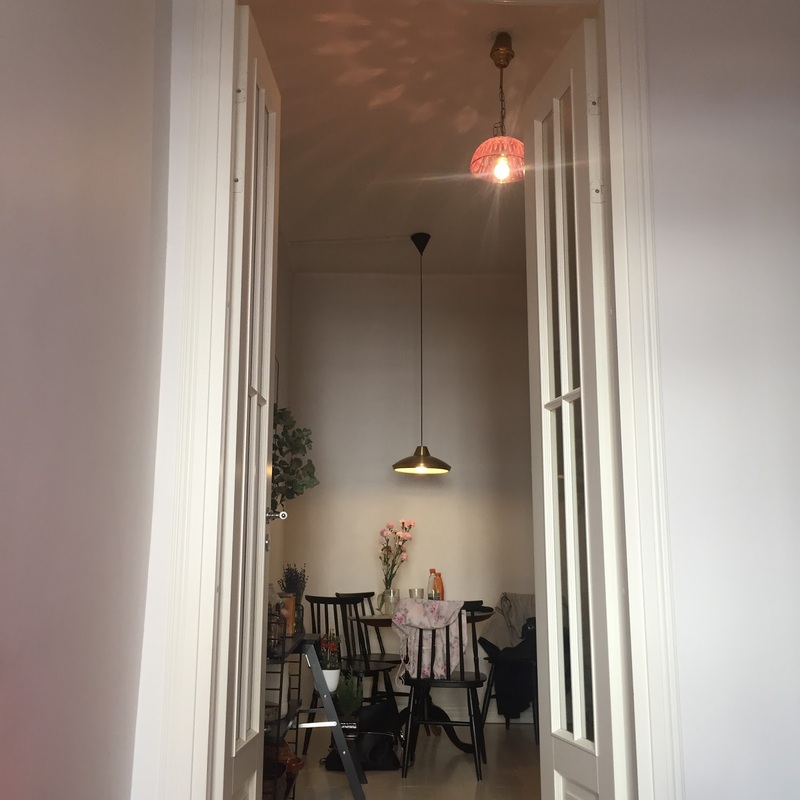 If you fancy a break to Helsinki, I would say you can explore the city in a three-night trip and get your bum on Airbnb – it has so many beautiful apartments available. If you like the look of where we stayed, you can find it here. Where would you recommend for our next city break?